Lil Uzi Vert is a huge fan of reggae/dancehall sensation Koffee. 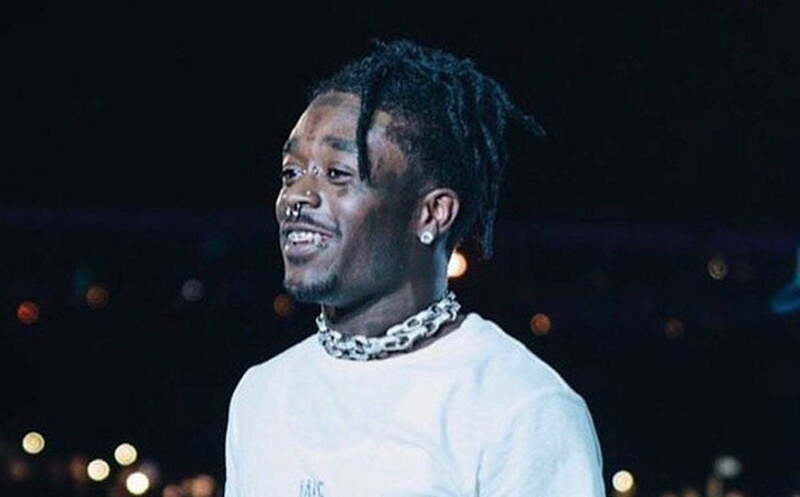 Lil Uzi Vert shared a video recently where he showed off his new hairstyle while listening to Koffee’s “Rapture” in the background. Sources close to the Philly rapper told Urban Islandz that he is a huge fan of the teenager singer/deejay’s music. We’re told that it wasn’t just a one-off listen and he even privately expressed his love for the music to Koffee herself on Instagram. “Uzi is a big fan of the music, and no he isn’t one of those bandwagon fans, he is always listening to her music from ever since he was introduced to her by a close friend who happens to be Jamaican,” sources said. While our sources declined to name the person who introduced Uzi to Koffee‘s music, he did tell us that it’s a well-known producer who the rapper regularly works with. Lil Uzi Vert is currently battling his record label Generation Now for a new record deal and the release of his album Eternal Atake.